KANNAPOLIS, NC (WBTV) - Several pork skin products made in Kannapolis, NC, and shipped to locations in North and South Carolina were recalled Friday. Two Brothers Pork Skins is recalling “undetermined amount of pork skin products because the products were produced without meeting the federal requirements to develop and implement a hazard analysis and system of preventive controls to improve the safety of the products, known as Hazard Analysis and Critical Control Points; the omission of safe handling instructions on the package; and due to misbranding,” the U.S. Department of Agriculture’s Food Safety and Inspection Service (FSIS) announced. 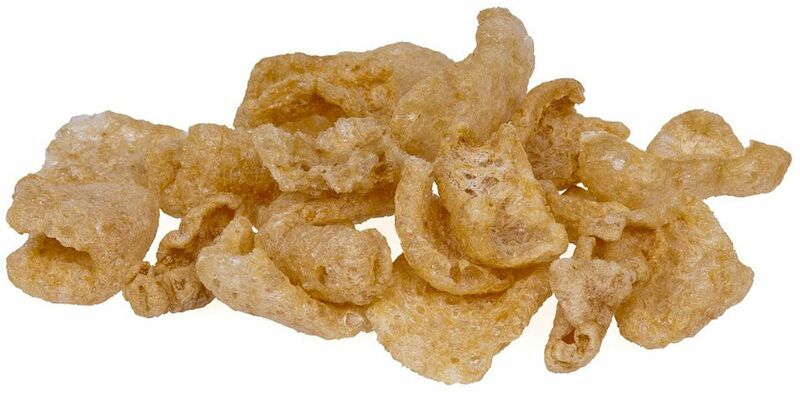 The pork skins items were produced on various unknown dates, officials said. FSIS officials said the Prensado products contained tomato puree, chorizo powder, vinegar, orange juice, garlic, black pepper, onion and spices, which were not declared on the product labels. The products being recalled have establishment number “EAST. 40259” inside the USDA mark of inspection. These items were shipped to a distributor and retail locations in North Carolina and South Carolina.